You are here: Home / Blog / Blog / “Kicking Animals is WRONG.” So Is Killing Them. Animal welfare charity Mercy for Animals (MFA) has a new “undercover” video. Guess what? They have discovered that animals are kicked and otherwise treated badly at livestock markets. Sure it is. 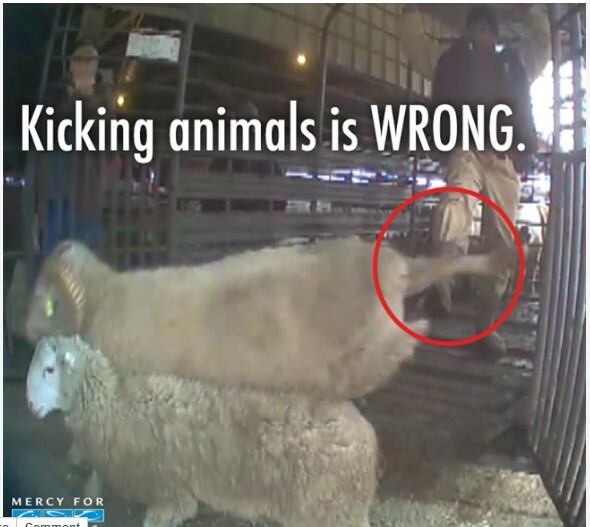 But MFA, here’s some news: using animals for food–whether they are kicked or not–is WRONG. The Livestock Marketing Association is going to “protect animals”? Really? Once again, MFA perpetuates the idea that an industry that exists to kill animals to satisfy our palate pleasure can “protect” them. Once again, MFA promotes the fantasy that there is an abusive and non-abusive way to exploit. Once again, MFA assures the public that animal exploitation can be effectively regulated. Although I do not question the sincerity of those at MFA, I sincerely believe that this is all wrong. http://www.abolitionistapproach.com/wp-content/uploads/2015/09/aa_logo.png 0 0 Gary L. Francione http://www.abolitionistapproach.com/wp-content/uploads/2015/09/aa_logo.png Gary L. Francione2014-06-25 08:01:142014-06-25 08:55:16"Kicking Animals is WRONG." So Is Killing Them. EAT LIKE YOU CARE–IN SPANISH! What? 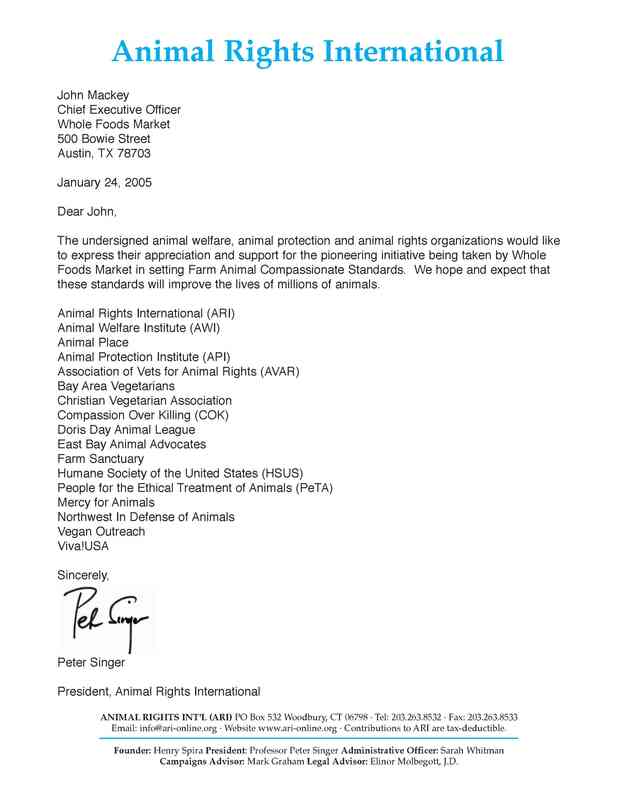 The Humane Slaughter Act is Not Being Enforced?